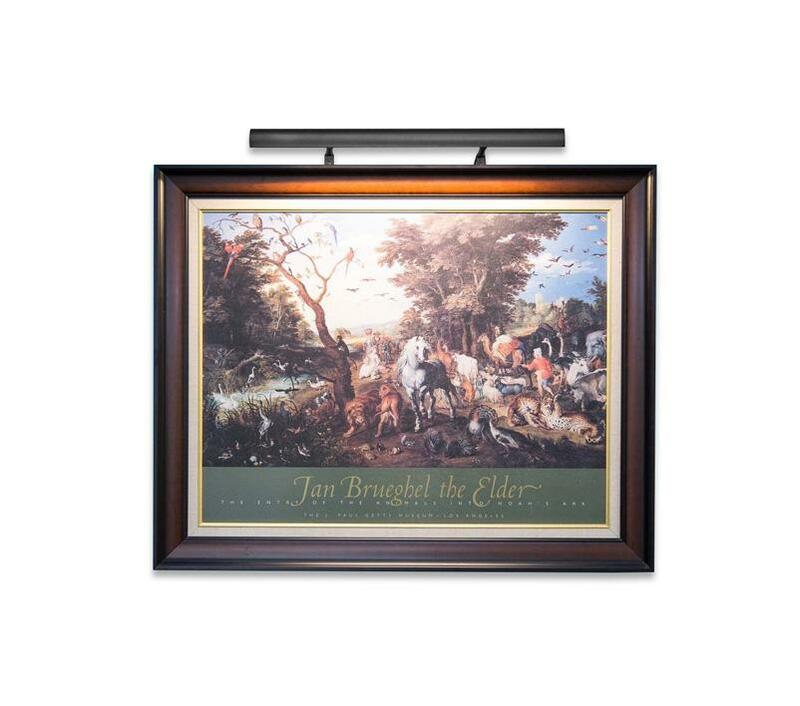 Cocoweb’s 24” Classic Plug-In Art Lights Offer Museum-grade Illumination for your Art! 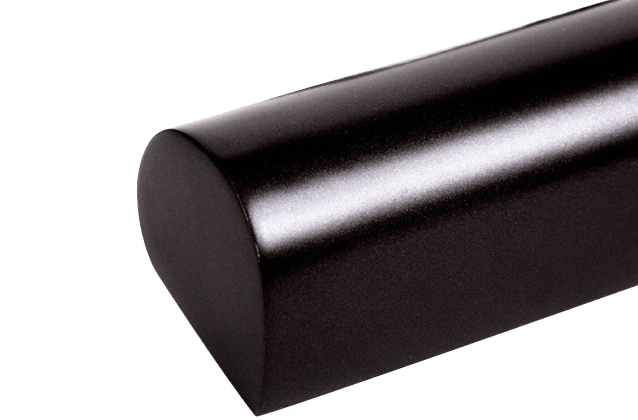 The 24" Classic Picture Light in Black draws inspiration from the design of classical, 20th century art lights and provides a timeless complement to both your art and frame. For fully adjustable lighting, the shade of this art lamp sits on a ball joint and extends from 5 to 8 inches, allowing the light to illuminate artwork of any thickness at any angle. The 24" Classic Picture Light uses 30 LED nodes to light artwork in a warm and vibrant illumination. Cocoweb LEDs are rated with a Color Rendering Index (CRI) of 90+ for museum-grade lighting that brings out the best in your artwork. 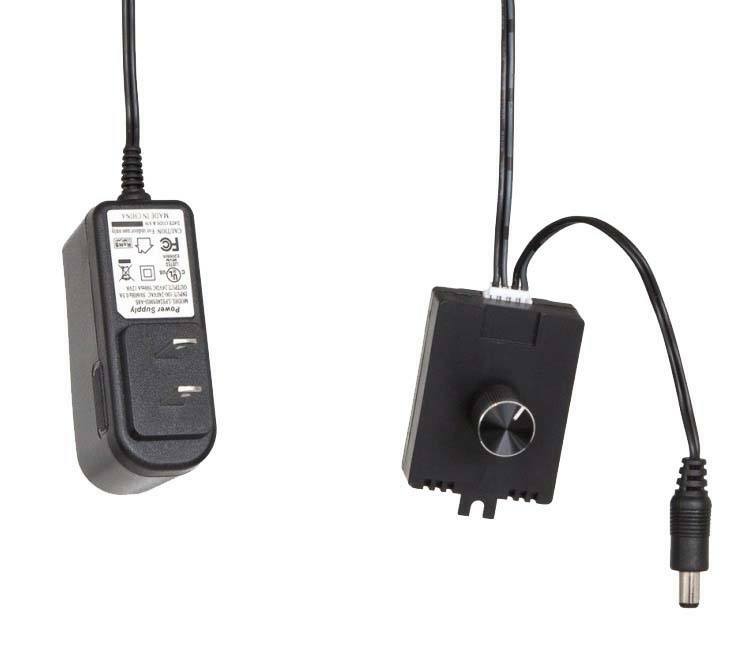 The Classic Plug-In Art Light is powered by means of an 18 foot AC adapter, which fits into any standard electrical outlet. The light also includes a Cocoweb-exclusive Electronic Dimmer: this dial wires directly into the power cord and allows you to adjust the brightness of the lamp up to a maximum of 1200 lumens. The dimmer enables true display lighting that's fully adjustable to best accent your artwork. Perfect...I was concerned that the 30 LEDs would not be enough light but I run it at half brightness. The rheostat adjusts to whatever you need. A better way to mount the rheostat would help.I did bend the brackets to 90 degrees in order to light the top of the painting. Classic Adjustable Chrome LED 24"